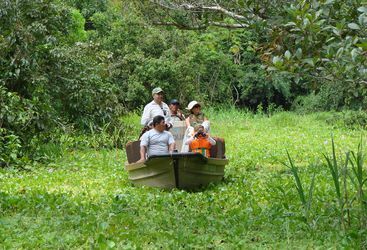 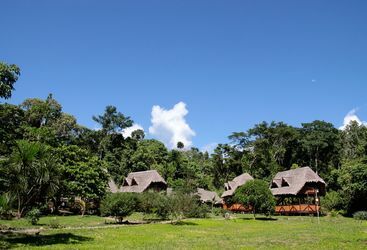 The organisation Crees Tours provides the opportunity to tour the Peruvian Amazon with knowledgeable guides, while also getting involved in conservation projects. 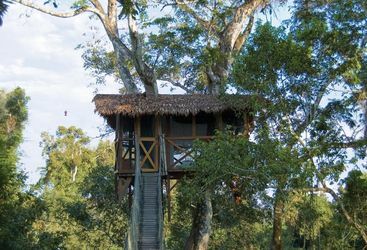 Discover more below. 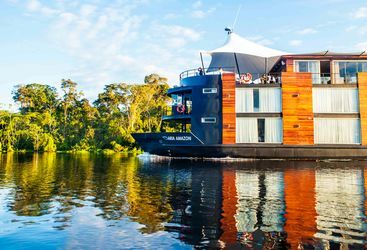 The Aria Amazon is THE way to explore the beautiful and intriguing river views of the Peruvian Amazon, while reclining in the lap of luxury.